The 31st of October has always been a day filled with mystery, magic and superstition, the day when evil spirits come out… And this day was special for us as well! 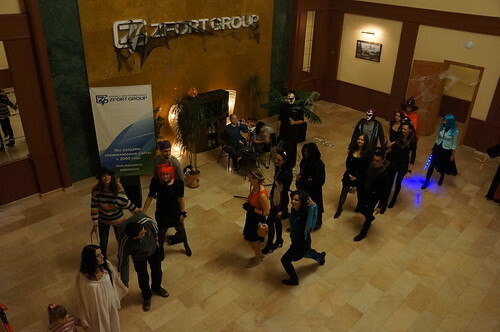 From the very morning Zfort Group employees dived into the atmosphere of dark angels, ghosts, evil witches and creepy spiders. 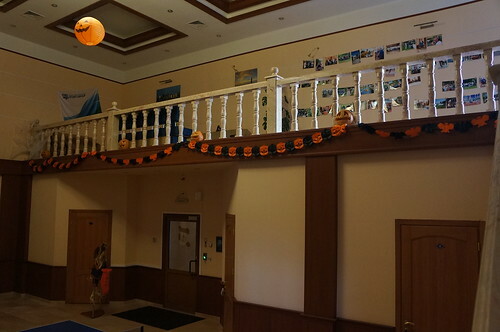 Our office was decorated with spider's web, snakes, ghosts, Halloween candies and of course carved pumpkins. 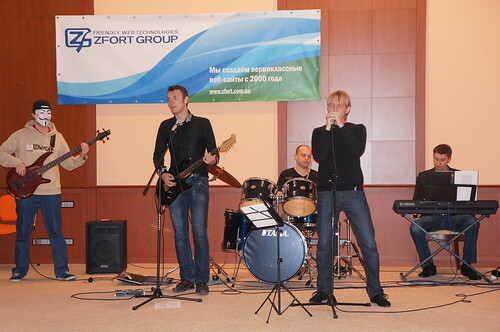 We were greeted by frightening music and twinkling illumination – and that was the basis of great mood for the whole day. 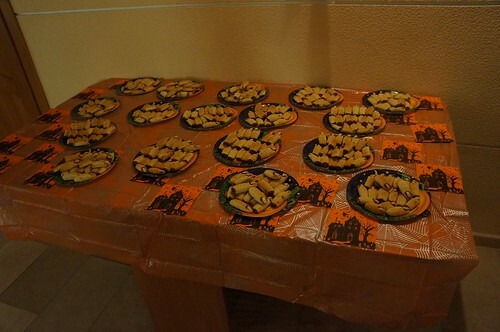 Each of us was greeted by beautiful witches and offered a glass of “Bloody Mary” cocktail and some creepy looking cookies called “Witch's Fingers”. A little later we had a contest for the best and the spookiest Halloween costume. The winners got awesome gifts from the vampire Count Dracula. This fantastic day was very special and brought many positive emotions to our employees. All of us were happy to dive into this unforgettable nightmare! 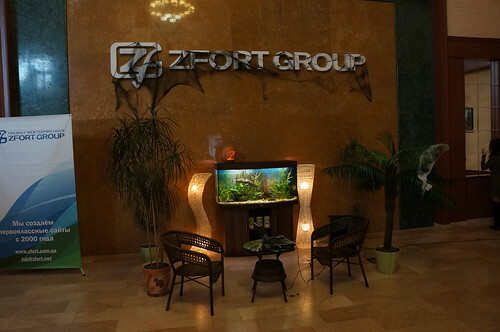 These and other photos can be viewed in Zfort Group's galleries on Flickr.